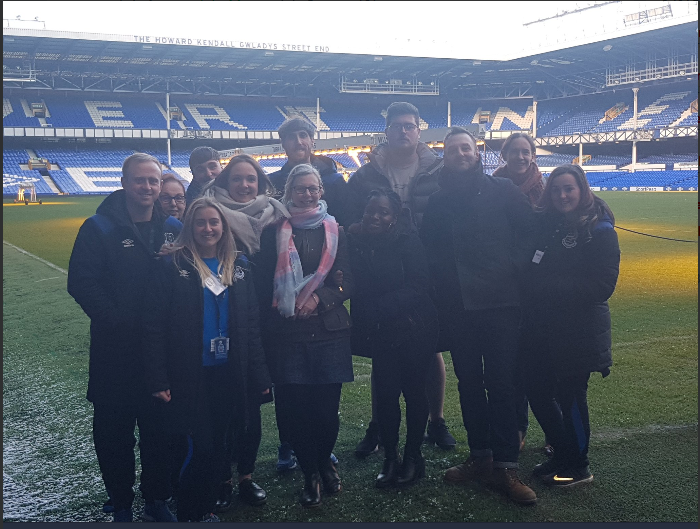 On 27 February, Beyond Youth Custody and the Clinks Service User Network brought together staff and young experts from Peer Power and Everton in the Community along with a diverse range of stakeholders for an effective practice sharing workshop on involving young people in justice services. BYC’s research has found that for resettlement to be sustainable, it is important to look beyond preventing recidivism and create a system that promotes desistence, wellbeing and social inclusion, where the young person feels empowered and is at the centre of decision making. There also needs to be a longer-term understanding of resettlement as a co-created process that involves the young person entirely. The aim of the event was to share best practice of collaborating with young people in the justice system, considering actions that have previously worked well, the challenges of participatory approaches and how these challenges can be overcome. 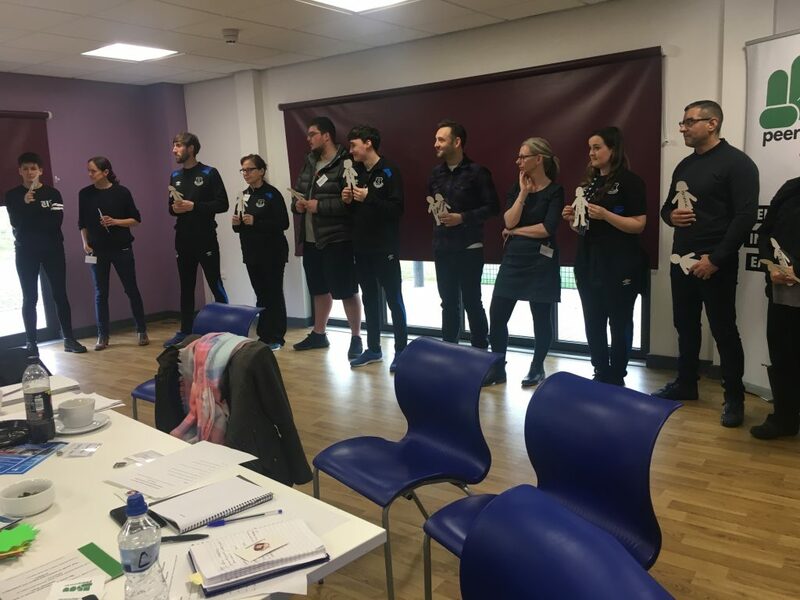 Attendees took part in two thought provoking sessions – one led by Peer Power Experts and the other by staff and participations from Everton in the Community’s Safe Hands and Breathing Space projects. The sessions stimulated meaningful discussions from attendees reflecting on their personal experiences of involving young people in justice services. Youth participation should not be tokenistic; young people need to be treated like the asset to the service. There are layers to every service which are necessary for delivering a service that is effective, prevents reoffending and actively involves the young person; this is a continuous process that requires real commitment, honesty and leadership. Young people always go back to a place where they are happy – services need to create a sense of mutual respect, trust and belonging so that young people fully engage. Every young person is different. It is important to be led by the young person and to be creative and flexible in terms of activities and opportunities offered. Attendees talked about the benefits of art, sport and music. It’s about getting to know young people to find out what they enjoy. 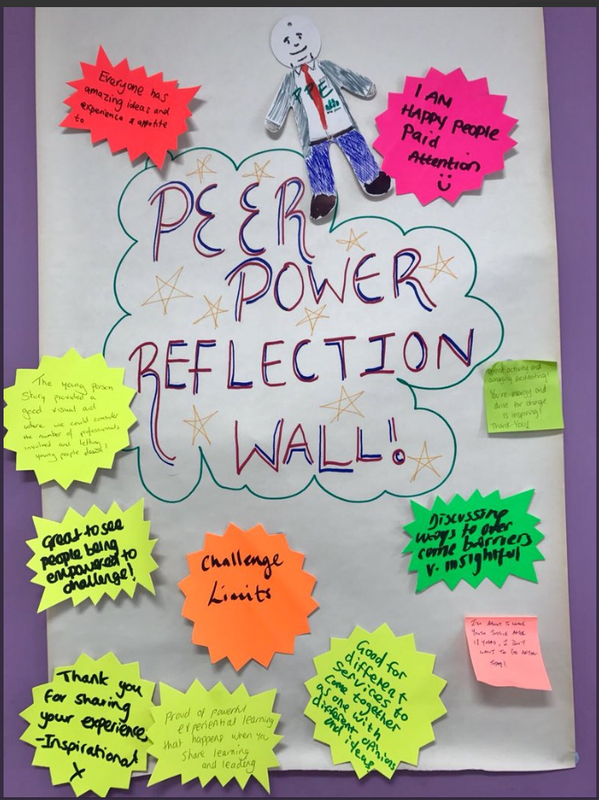 Peer Power CEO, Anne-Marie Douglas, acknowledged the importance of involving young people in justice services and effective co-production is a way of BEING and not DOING. Sarah Wilkinson, Beyond Youth Custody Programme Manager, delivered a presentation about participation in youth justice, highlighting findings from BYC research. Slides are embedded below – please note that the final slide provides links to useful resources on participation. A big thank you to the young people involved, colleagues at Clinks, Peer Power and EITC and all the attendees for making it such a fantastic event!